To see any photos/images, click on the "scrapbook" link embedded next to the name of that particular individual. 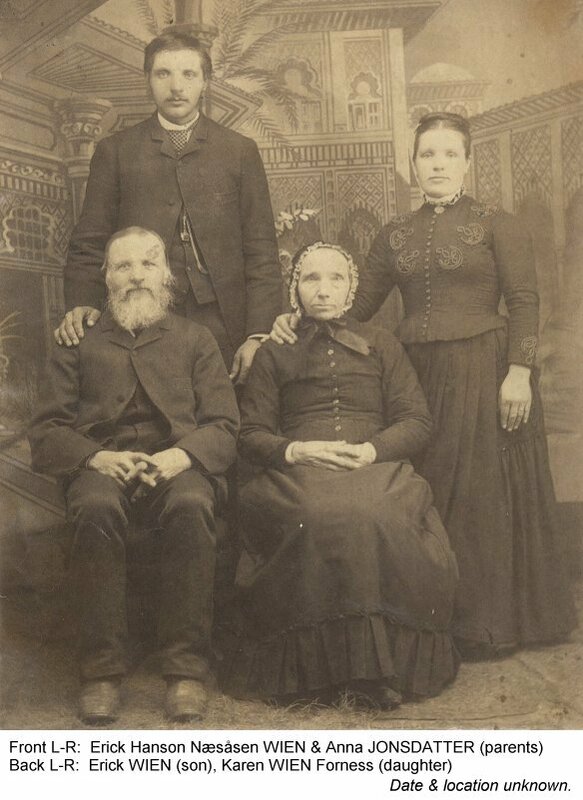 JOHNSON, Hans Flatner - Barnes Co. ND homesteader, abt 1909? 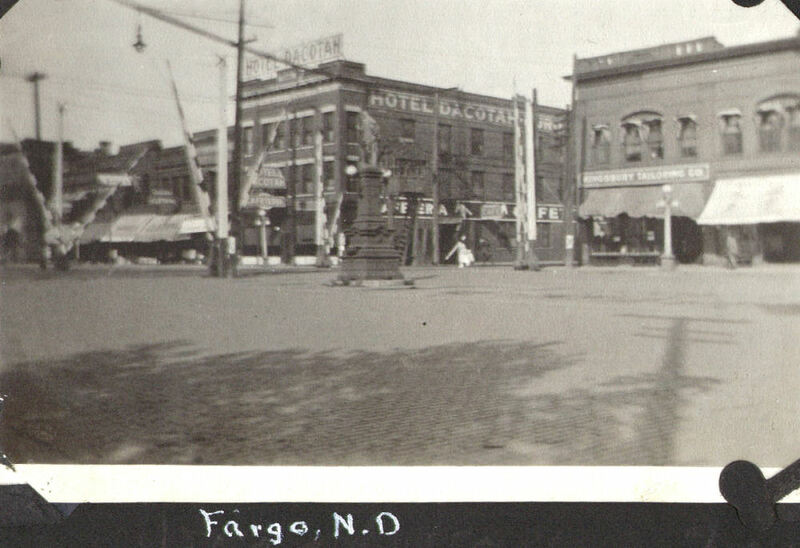 Downtown Fargo - abt 1918/19? 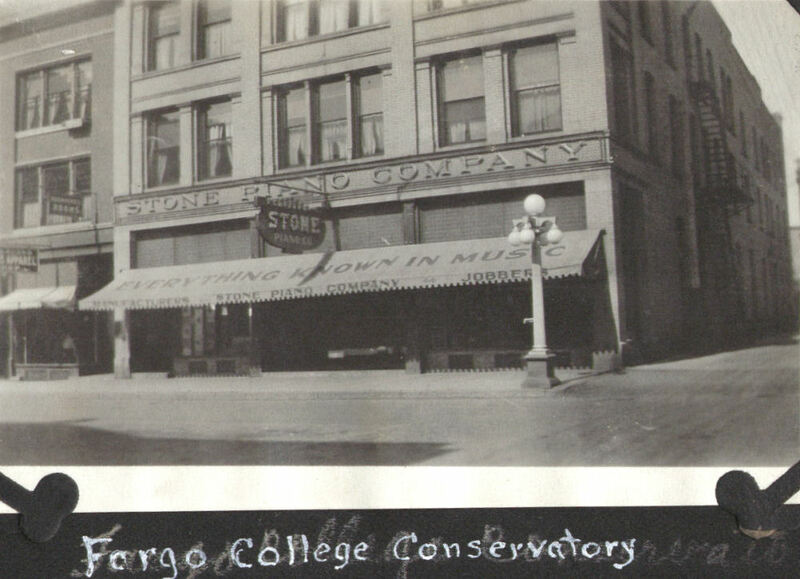 Downtown Fargo - Stone Piano Company/Fargo Conservatory of Music, abt 1918/19? for sharing his extensive family research, which he did in Norway. 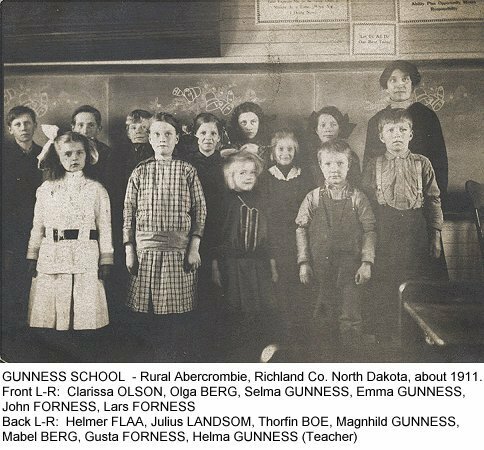 The entire ancestry of Martin Thorsen GUDMESTAD is credited to his data. 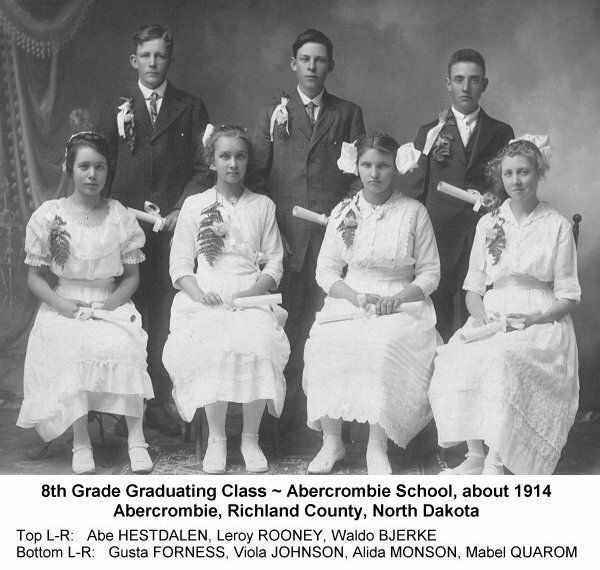 of GUDMESTAD and JOHNSON family stories and memoirs! 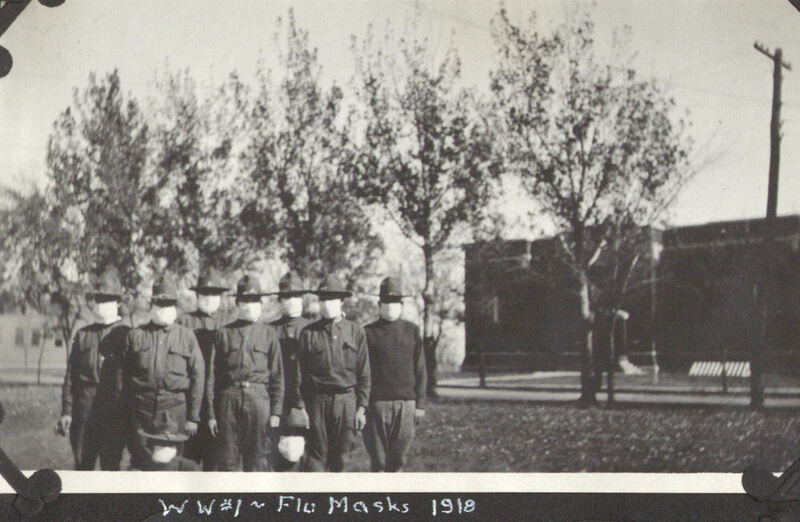 The information posted here is the compilation of the research efforts of many family members over many years. While it is accurate to the best of our knowledge and documented to the best of our resources, any data posted here should only be considered as the OPINION of this website's authors. Should you choose to use it as a tool in your own research efforts, we strongly recommend that you document it yourself. 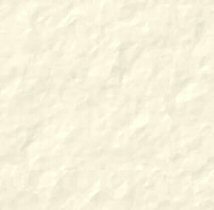 This site does not include information on any living persons. Photos & graphics are the property of our family and should not be used or duplicated without our written permission. 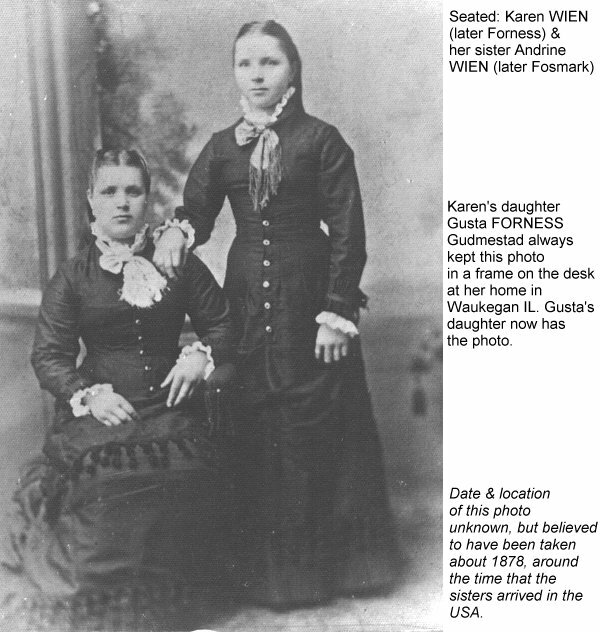 a product of The Church of Jesus Christ of Latter-day Saints.